Debriefing after any birth is critical piece in finding closure and helps couples to move forward in to parenthood. 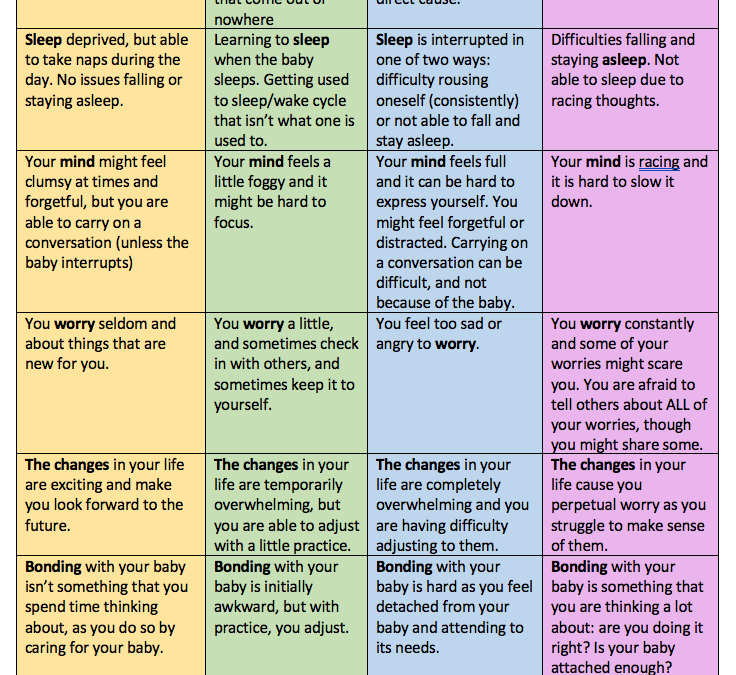 Do you know the signs of Postpartum Anxiety or Postpartum Depression? This handy charts helps you to know who is at risk.